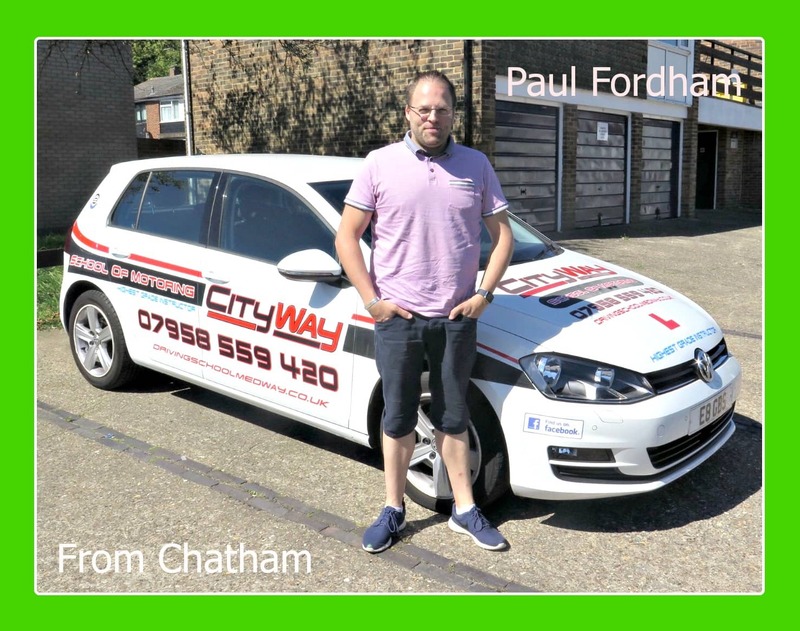 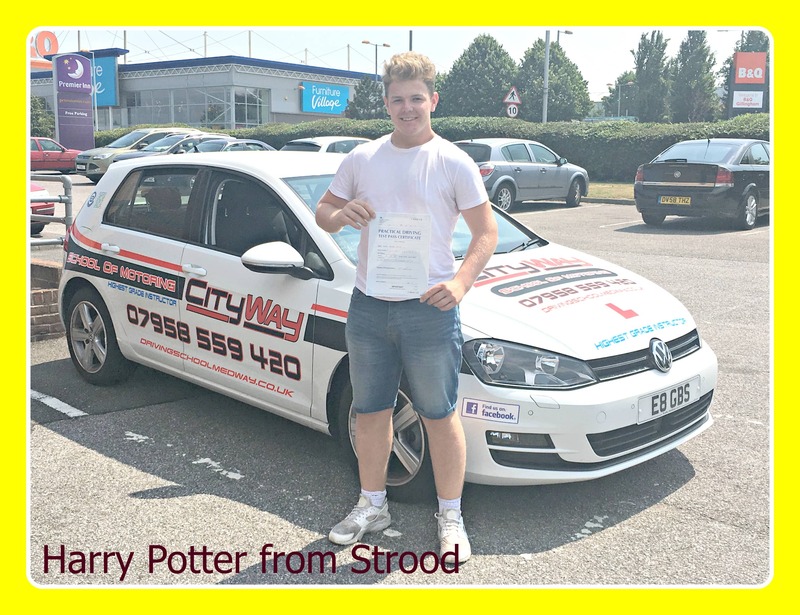 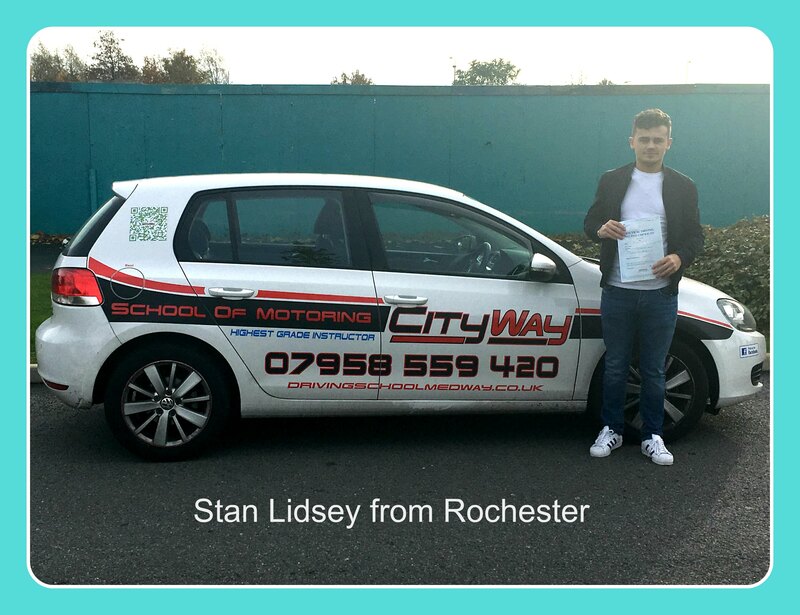 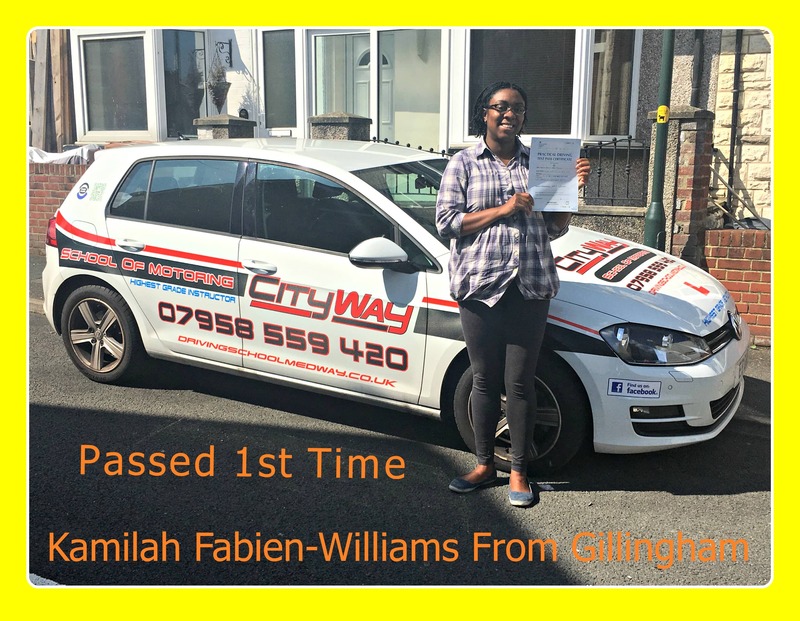 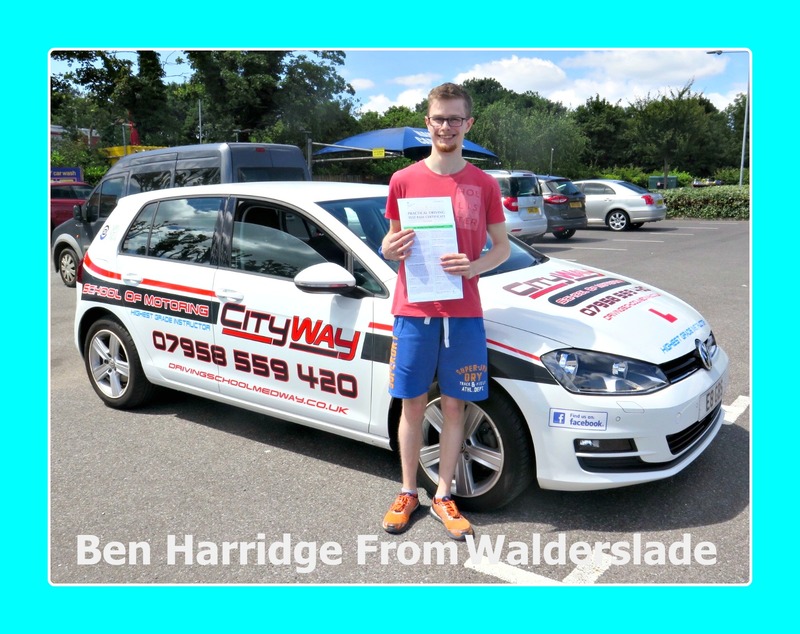 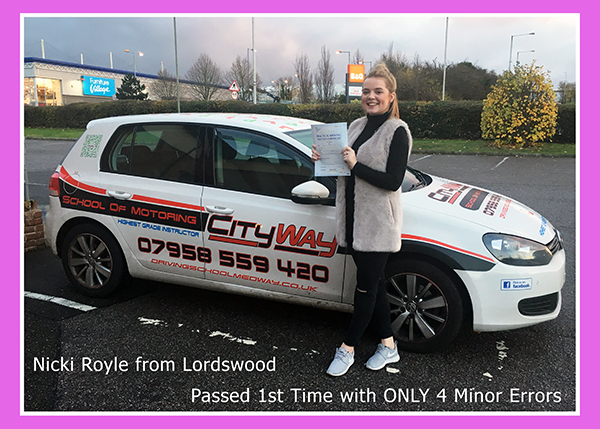 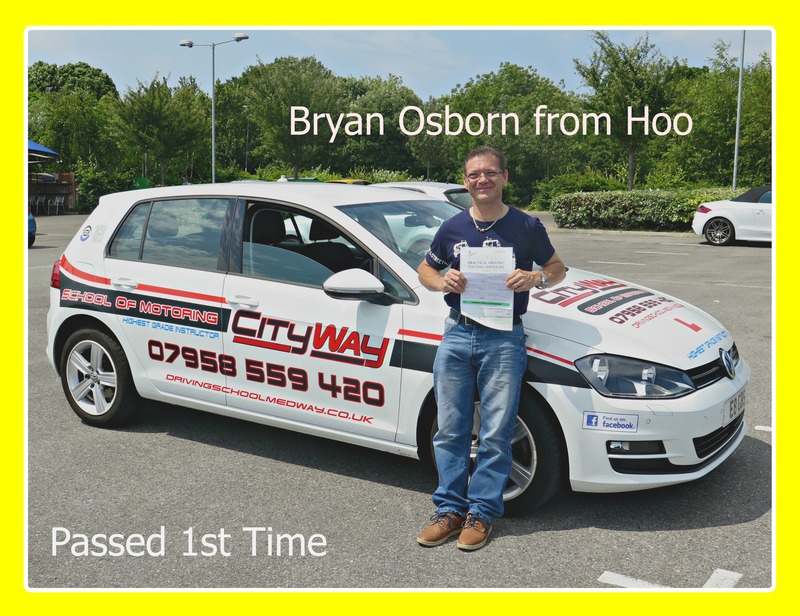 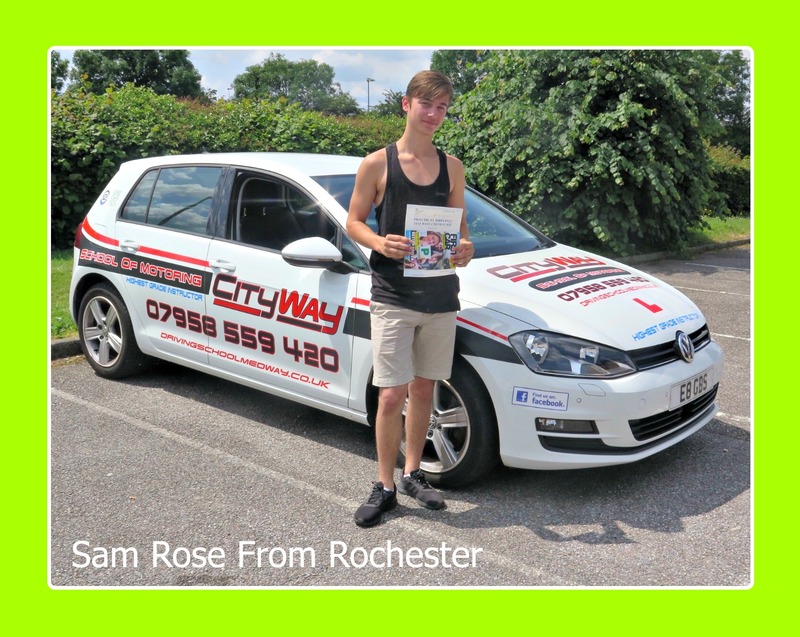 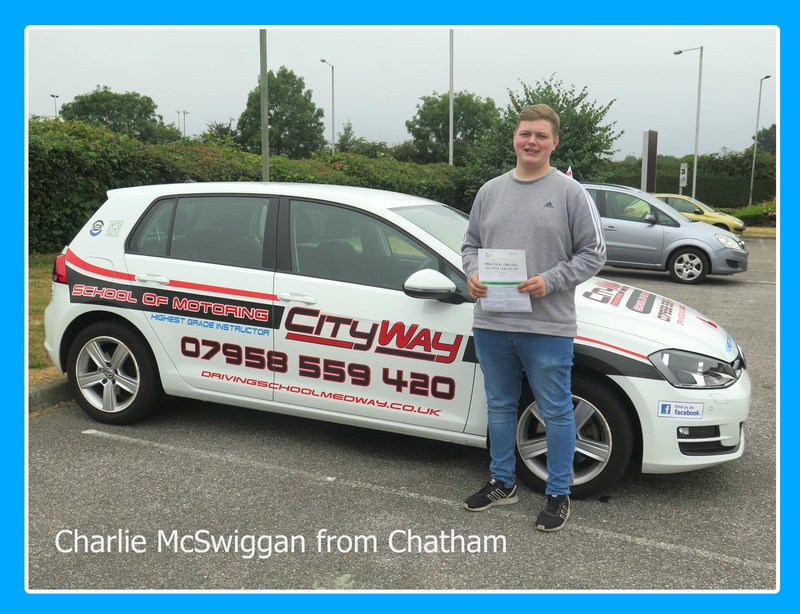 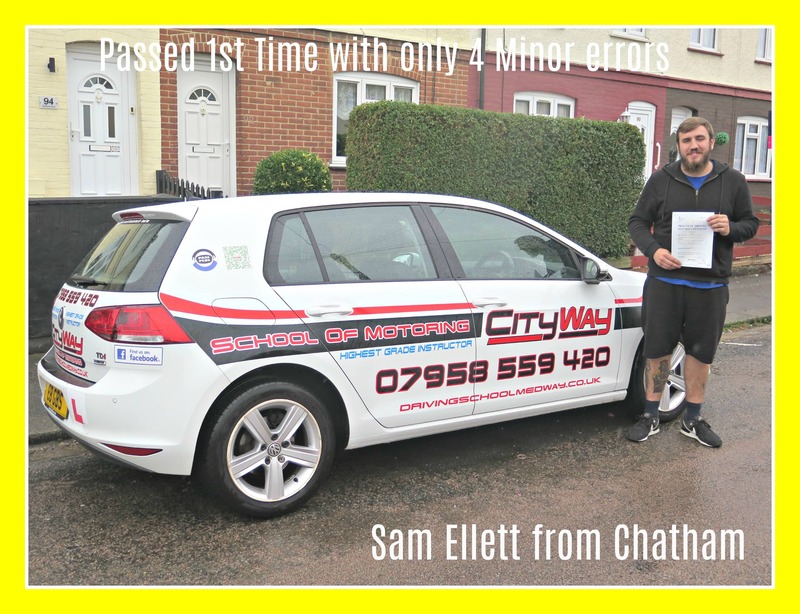 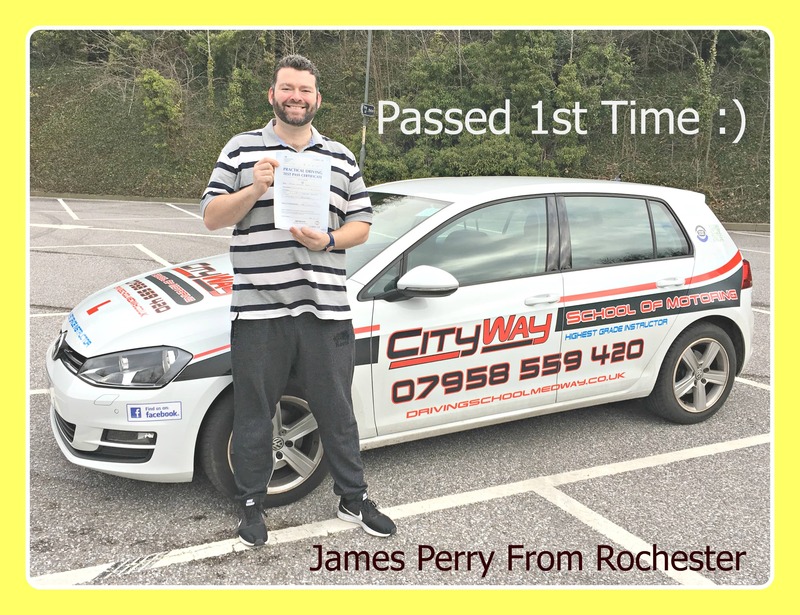 Thomas started his driving lessons having had no driving experience, he made steady progress, even though driving didn’t come naturally to him in the early stages of driving. 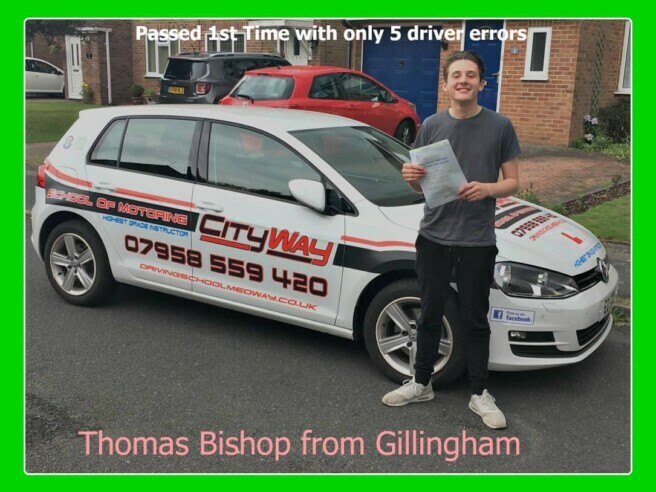 However, Thomas continued to make progress during his driving lessons and learnt from his errors. 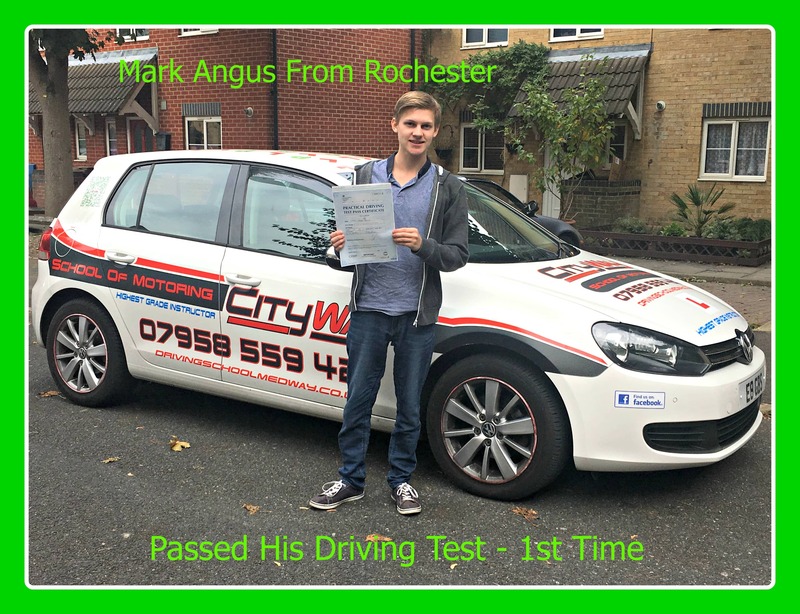 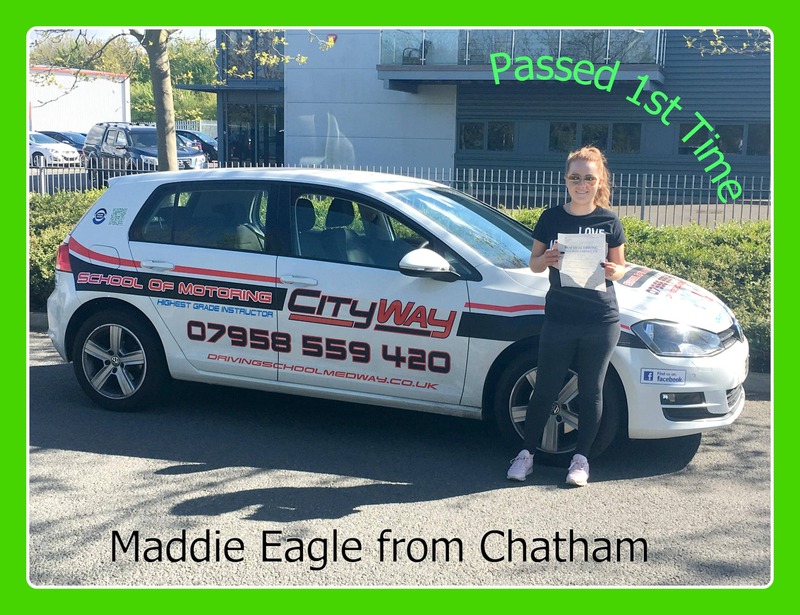 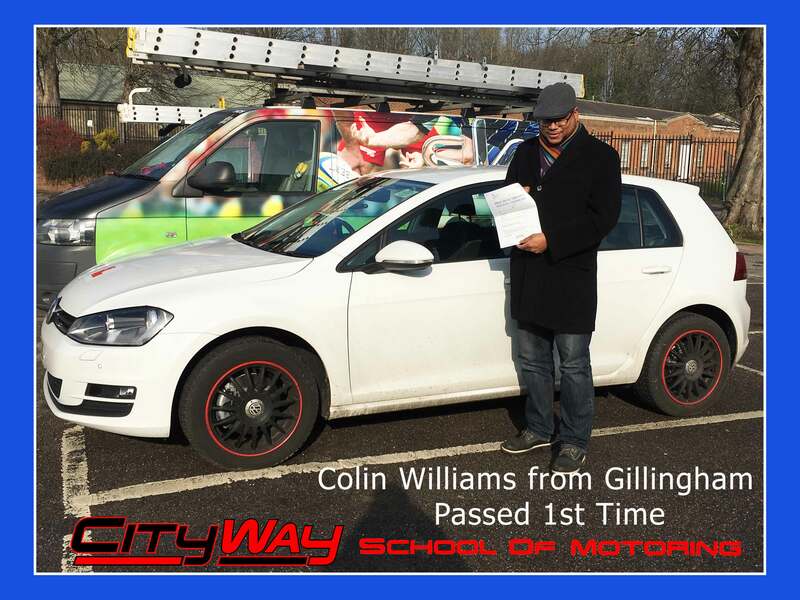 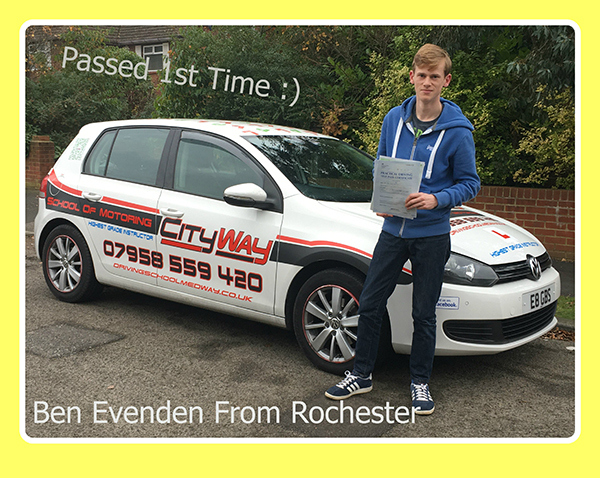 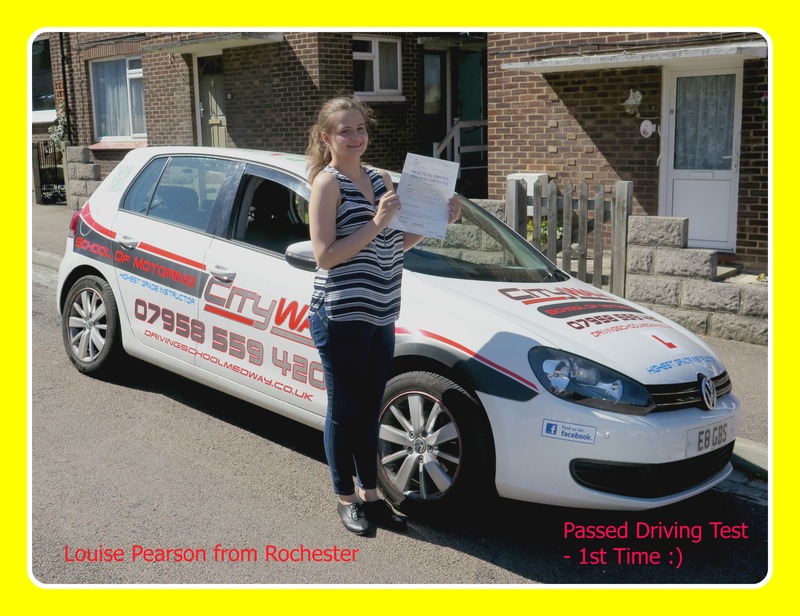 Improvements were made with some private practice with his parents as we neared his driving test. 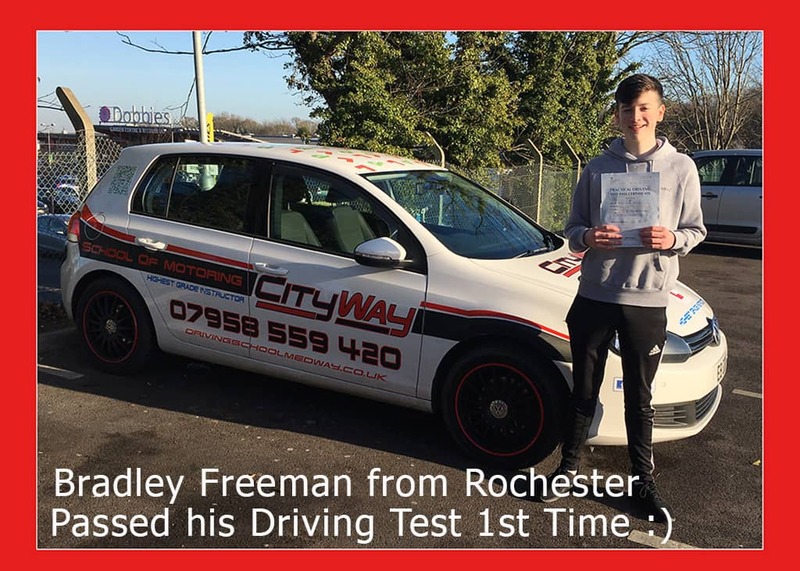 Test day came, and Thomas drove, with maturity and produced a fantastic drive resulting in a 1st Time Pass with ONLY 5 minor errors. 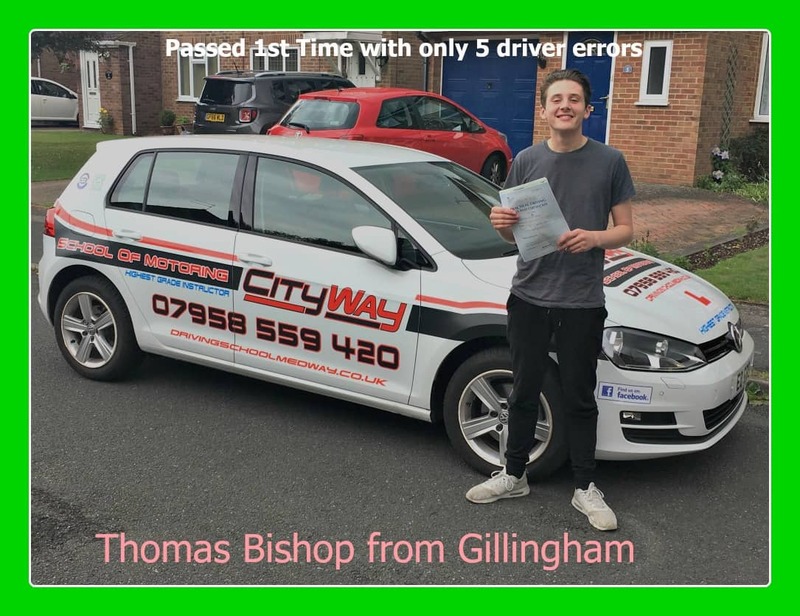 Well done Thomas, a great result.